Those below the poverty line, the differently abled and landless agricultural labourers would get a monthly aid of Rs 1,500, promised AIADMK. He said while Amma national poverty alleviation scheme will be implemented, those below the poverty line, the differently abled and landless agricultural labourers would get a monthly aid of Rs 1,500. The manifesto also talks about implementing the Cauvery Godavari river linkage scheme. 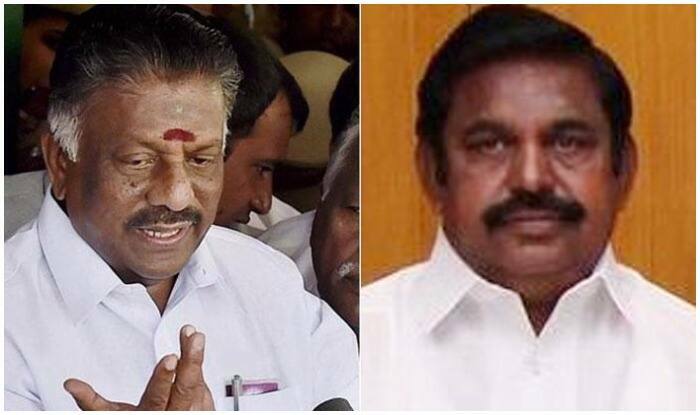 Another area of focus for the AIADMK is education and the party said the portfolio, which is currently on the Concurrent List, would be brought under the State List. It also said it would urge the Centre to waive education loans and would take measures to ensure that the state was exempt from NEET exam. The party said it would implement three water management schemes. Then, MGR national employment scheme will also be implemented in association with the Philippines. Meanwhile, the DMK also released its manifesto. During its release, party chief M K Stalin read out important contents and promised that the seven convicts of Rajiv Gandhi assassination case will be released on humanitarian grounds.